Single seat biplane with cantilever wings, parallel development of the Fokker V.11. 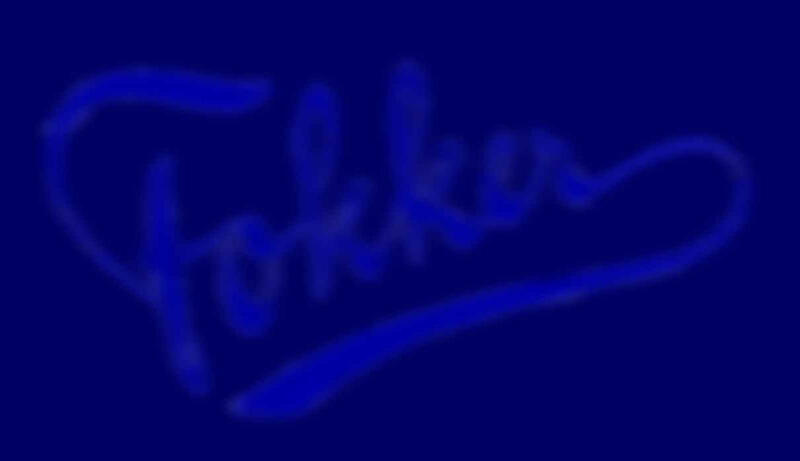 Further development of the Fokker V.9 which was the prototype of the Fokker D.6. 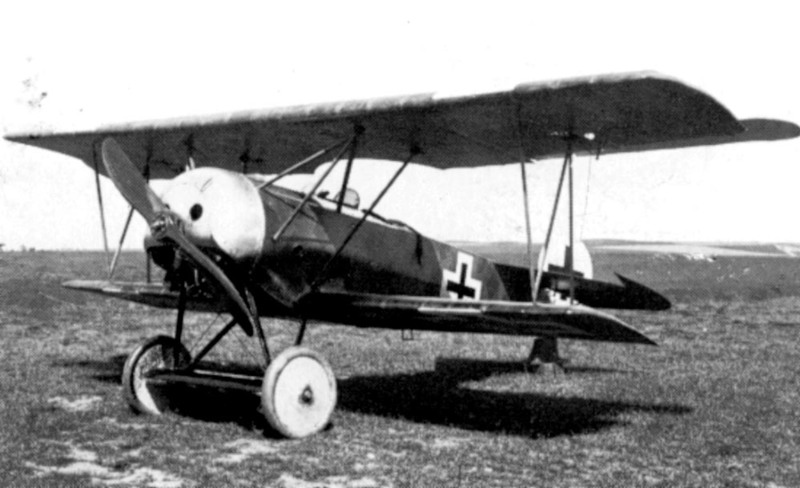 The V.13-I had a 110hp Oberursul engine, but this was not available for the production aircraft.